In March 2014, UNPO has submitted three alternative reports in relation with the 52nd session of the CESCR, denouncing violation of the economic, social, and cultural rights of minority groups and indigenous peoples in China, Indonesia, and Ukraine. 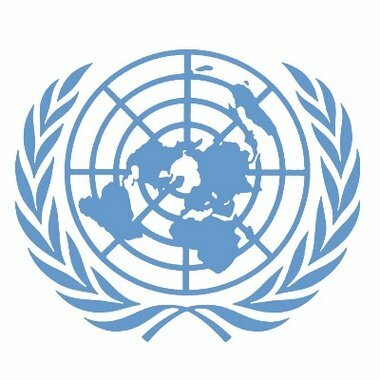 UNPO has submitted three alternative reports in relation with the 52nd session of the Committee on Economic, Social, and Cultural Rights (CESCR) regarding the People’s Republic of China, the Republic of Indonesia, and Ukraine. All of these three States have signed the International Covenant on Economic, Social, and Culture Rights (ICESCR) and their adherence to such covenant will be reviewed by the CESCR in May 2014. The Committee will formulate final recommendations for the respective States on the basis of reports compiled by the State under review but also by NGOs. UNPO has taken this opportunity to advocate for the economic, social, and cultural rights of the marginalized minorities that live within these three countries. The full reports can be accessed by clicking on the link under “Attached Documents” on the right. -Put an end to the discriminatory practices that are widespread when it comes to education and employment opportunities. -Address the significant disparity in health, living standards, and educational opportunities between regions populated by minorities and majorities. - Investigate and prosecute incidents of inter-ethnic and religious hatred and vandalism of religious sites as well as improve the capacity of police officers to react and combat appropriately such cases.